Hand Made Chocolate Walnut fudge. 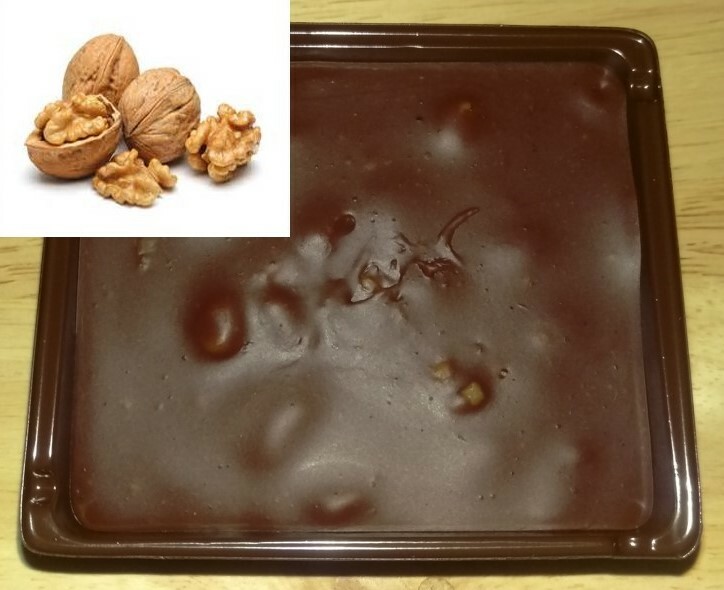 This fudge contains fresh roasted walnuts nuts and is naturally gluten free. Our fudge remains soft and creamy and is a great treat for all seasons. It is safe for summer shipments without an ice pack. Contains: Walnut, Sugar, Dipping Chocolate Morsels, Margarine/Butter, Evaporated Milk, Marshmallow Cream, Vanilla.